I'll move these around later, but i'm adding old film scans to the collection. The house is a Family Reunion on an Island off the coast of Maine. The rest are pictures of a High School Band trip to San Diego CA in 98. 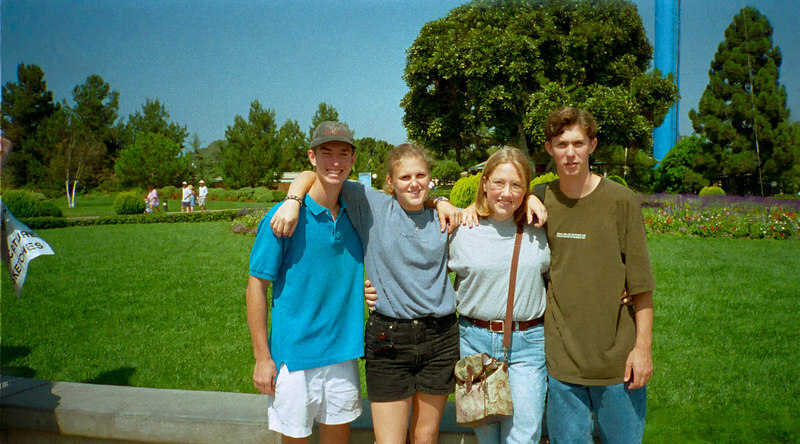 The Friends are Jon, Jason, Jamie, and Jennifer. The last 2 pics are of NAU band camp that summer, and i'll fix that last picture when i get a chance.